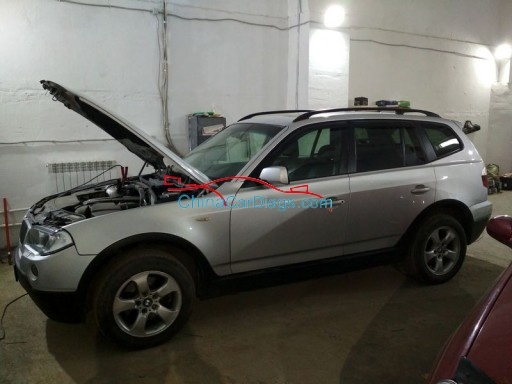 BMW X3 E83 2006 of release (automatic transmission, the left wheel, the USA, EWS4.4). 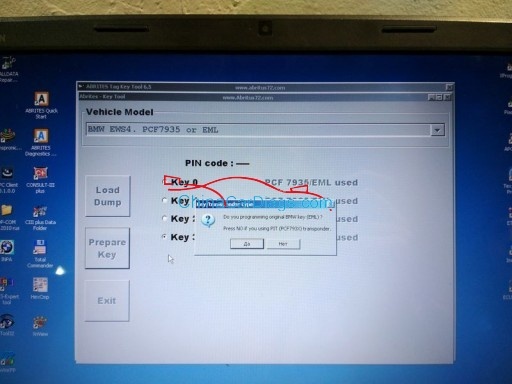 There is one working key and a key that we have to register in the car. 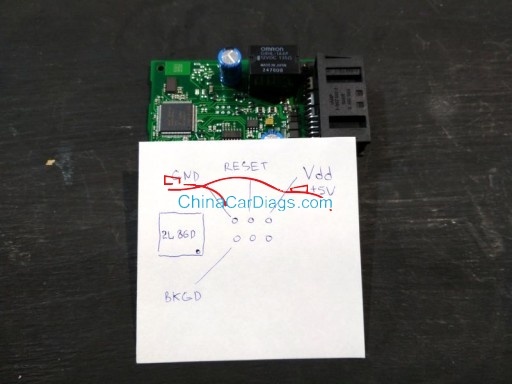 In order to register the key or chip in the car, we used a programmer of XPROG-M , with adapter BDM 1-002-0017 and diagnostic tool Abrites (hereinafter AVDI). 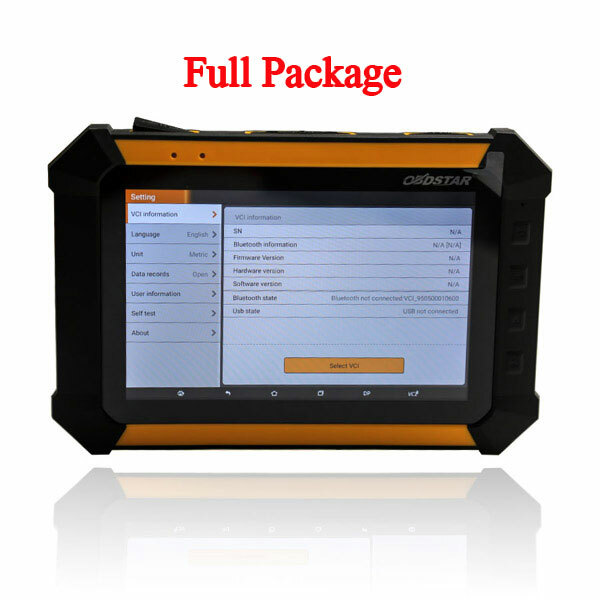 At the first stage, with the help of the programmer, we consider the firmware from EWS4.4. And on the second one, using AVDI, we program the chip (transponder). 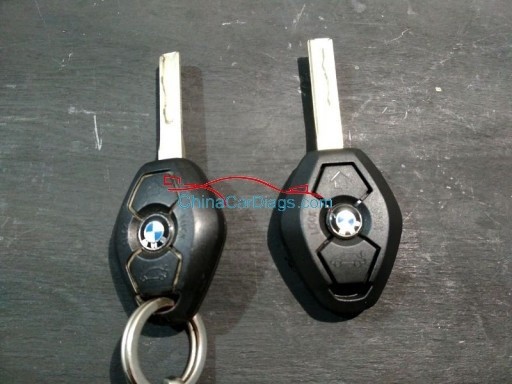 In the above image, on the left is the vehicle’s oriinal key, and on the right is a knon brought from the People’s Republic of China. If anyone is interested in the order number (purchase), then it is as follows: 6955750 (315MHz). 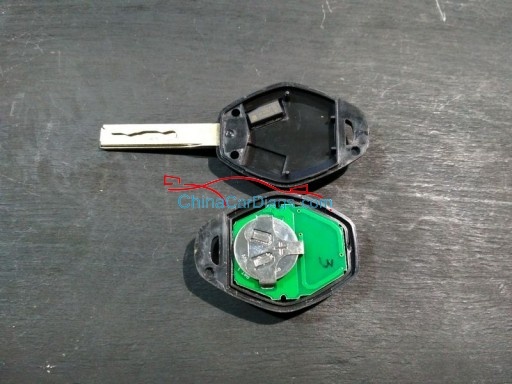 In the case of such a key, the transponder PCF7935 and the receiver-transmitter, for remote control of the central lock of the car. 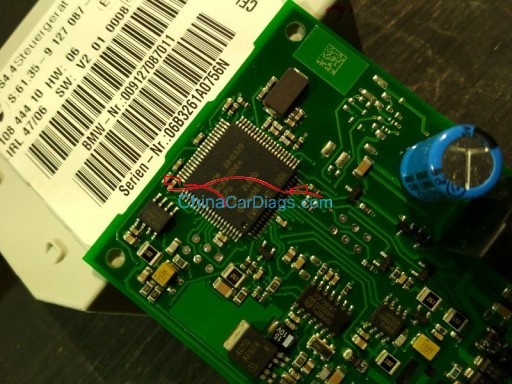 By the way, the radio channel is working fine, the key is set and removed from the standard alarm system without any complaints. 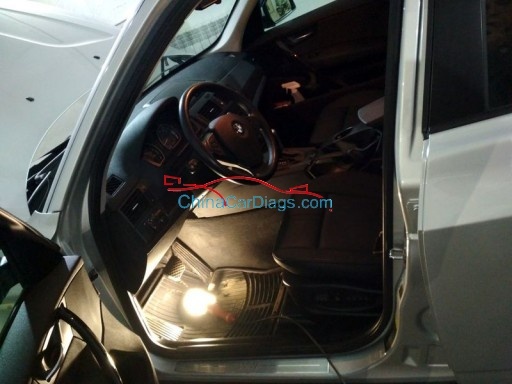 For this we remove the plastic protection above the gas and brake pedals. We lay down on the threshold, look up and see a white box, this is EWS4.4 . 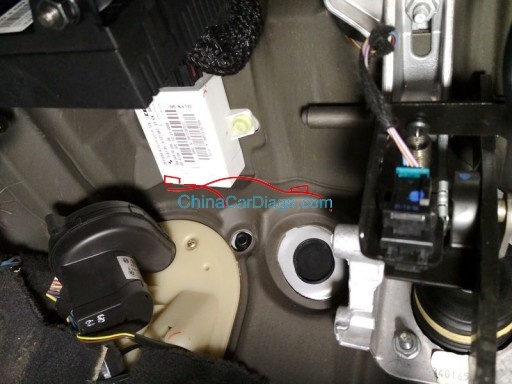 Unscrew the nut on the right, loosen the nut on the left, remove the connector and take out the block. This immobilizer unit is assembled on a Motorola MC9S12D64 microcontroller , with a 2L86D mask . 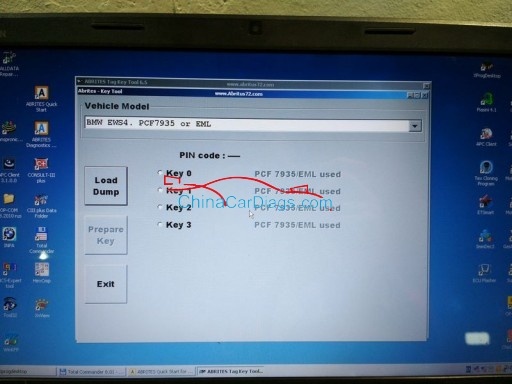 Since on BMW X3 E83 , we registered the key for the first time, it was initially mistakenly assumed that the six points to the right of the processor would be enough for us to read the firmware. 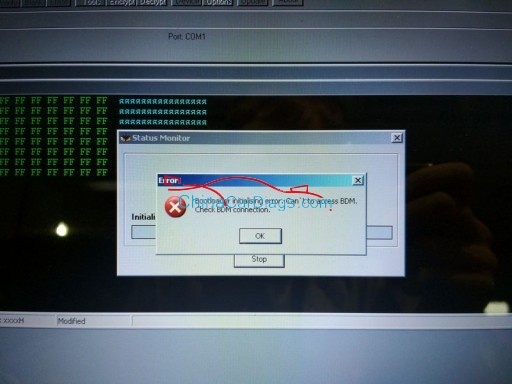 Bootloader initialising error. Can not access BDM. 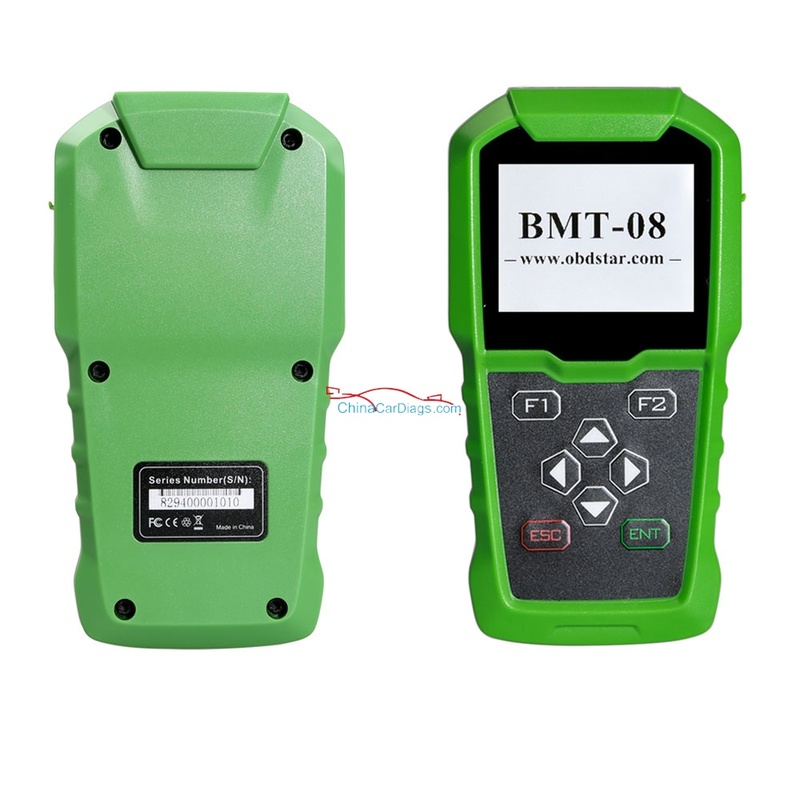 Check BDM connection. 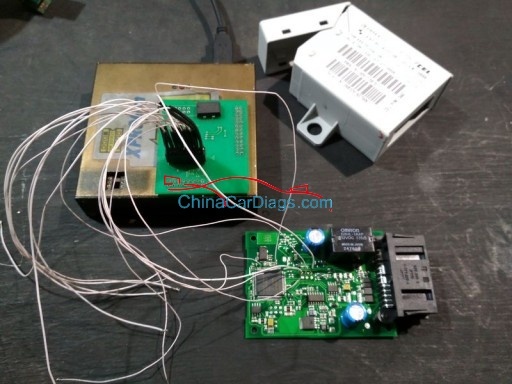 It became clear that the processor is “closed” and to read its firmware you will need a BDM adapter 1-002-0017 and, accordingly, another connection scheme. 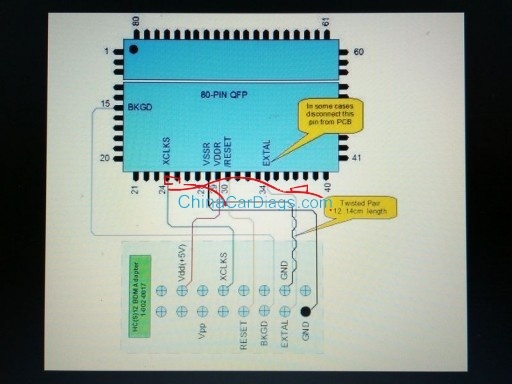 But, strictly speaking, this circuit is also MC9S12D64 (2L86D) + Xprog-M (BDM 1-002-0017) . … and read the firmware. 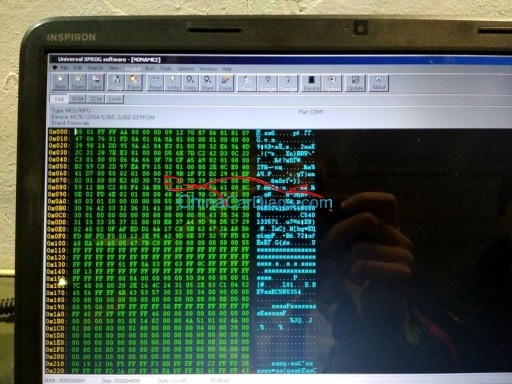 So, we have a dump, which means that it’s up to the small thing to program the chip, which is in our key. 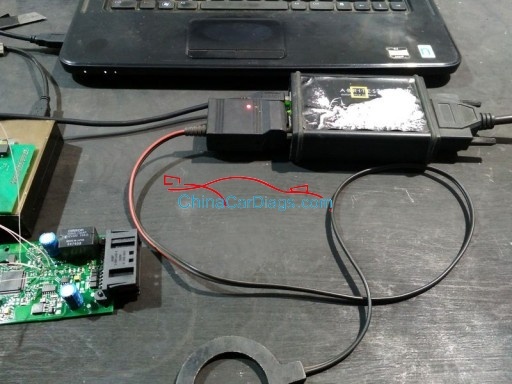 To do this, get the AVDI (ABRITES Vehicle Diagnostic Interface) and connect the Tag Key Programmer to it . 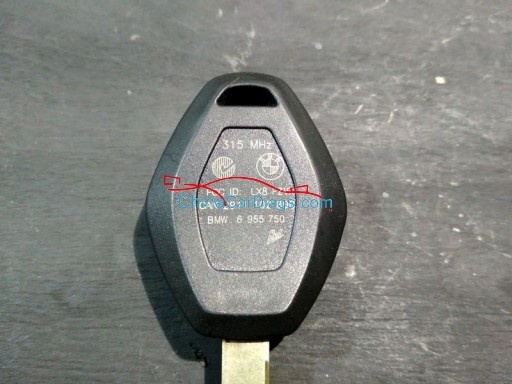 We launch the Tag Key Tool , select the Key Tool item and in the Vehicle Model field , select our option – BMW EWS4. PCF7935 or EML . 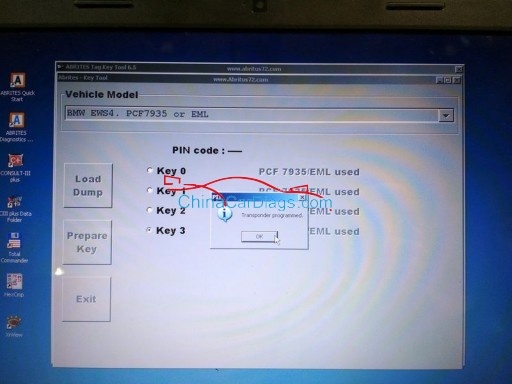 As you can see, only 4 keys can be assigned to the car, well, or a chip. Click the No button . Well, this looks like this programmed transponder. Personally, I prefer Xhorse tools. AVDI original is too expensive. And Xhorse is fair, reasonable, and trustworthy. He is expedient, diligent, honest, and affordable.